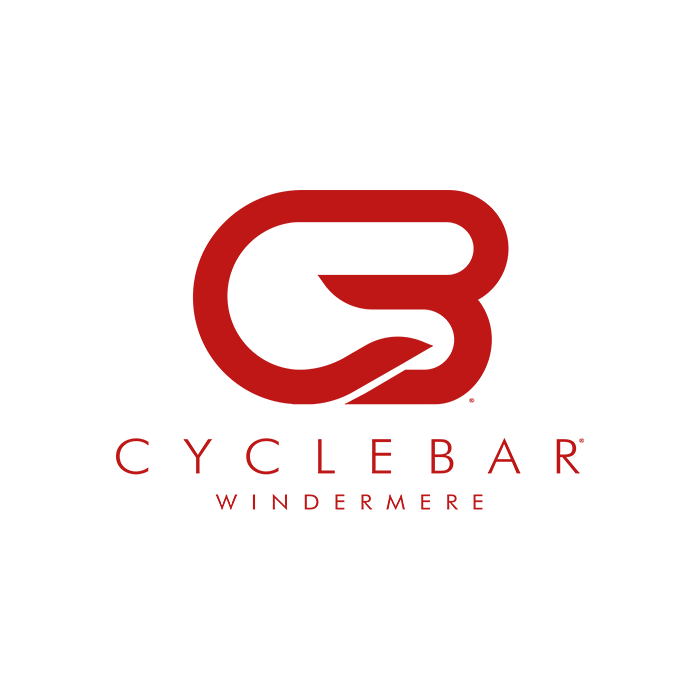 CycleBar® is the world's first and only Premium Indoor Cycling™ franchise. They offer concierge-level service, premium amenities, and an exhilarating experience that goes far beyond a great cardio fitness workout. Each ride is an unparalleled multi-sensory, intoxicating journey where riders are driven to ‘Rock Their Ride, Each And Every Time’. Varies depending on class schedule.